The Gujarat Secondary and Higher Secondary Education Board GSEB will be announcing the GSEB Class 12 Results 2018, Gujarat Class 12 Science Result 2018 and GUJCET 2018 Result (May 10) TODAY at 9 am. 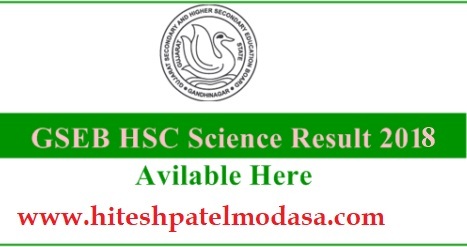 The CGSEB Gujarat Secondary and Higher Secondary Education Board will put out the GSEB HSC Result 2018 on its official website www.gseb.org, along with the result of GSEB Class 12th Science Stream and GUJCET Result 2018. The Gujarat Board has released a notification online confirming that GUJCET 2018 Results will be made available on 10th May 2018 at 9am. 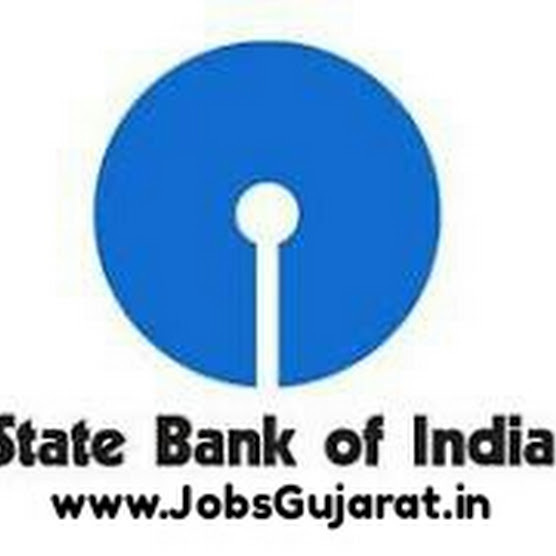 The Gujarat Secondary and Higher Secondary Education Board GSEB had organised the Gujarat Common Entrance Test 2018 on 23rd April 2018 at 34 exam centres across the state of Gujarat for candidates seeking admissions to various Degree Engineering and Diploma/Degree Pharmacy programmes in the institutions and colleges of the state. Candidates who had appeared for GUJCET 2018 must keep a close tab on the official website today as the Gujarat Secondary and Higher Secondary Education Board (GSEB) is known to declare results as early as 7 am every year.